The ring has 16 stones. The ring is a size 5.25, not sizable. The ring weighs 7.1 grams. SKU: 207-DSJ. Categories: Bridal, Diamond Rings, Modern, Rings, Style, Wedding Bands. 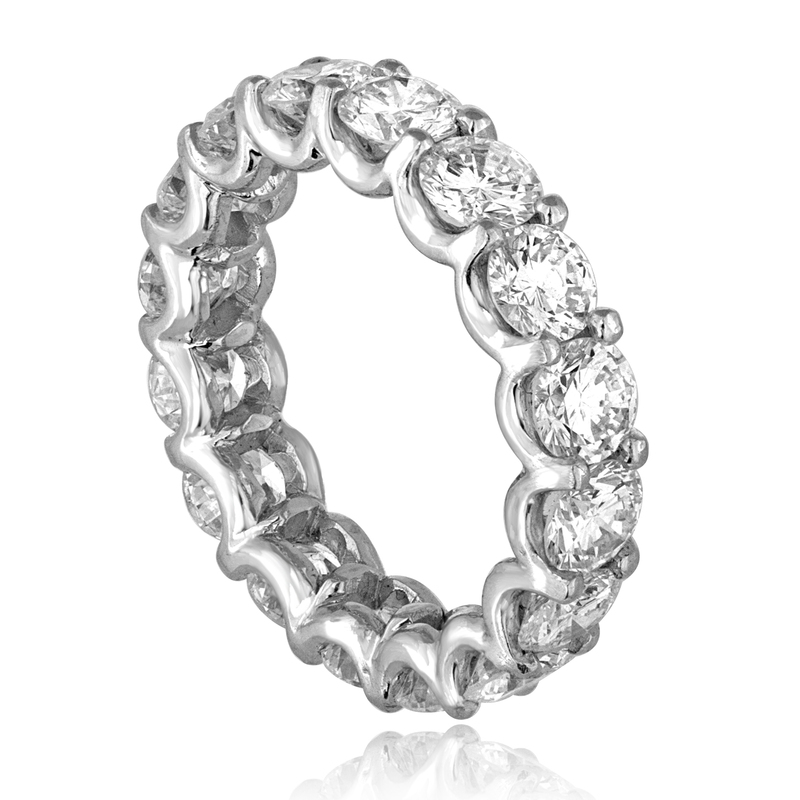 Tags: diamond band, eternity band.